When you’re a legend, you don’t really have to spend a lot of time trying to prove yourself. You’ve already done that. After all, there’s a reason you’re a legend. 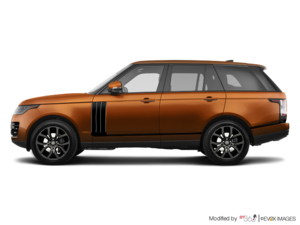 Well, sitting at the top of the Range Rover lineup at its pinnacle is the Range Rover, dubbed the “ultimate” Range Rover of them all. The beautiful thing about Range Rovers is that no matter how luxurious and comfortable they are, they’re also highly capable vehicles. Equipped with Terrain Response (no matter which vehicle you choose), these high-end SUVs are capable of scaling some pretty gnarly surfaces if the need should ever arise. Looking at the Range Rover, it’s clear that this SUV means business. From nose to tail, it’s equally masculine and beautiful. 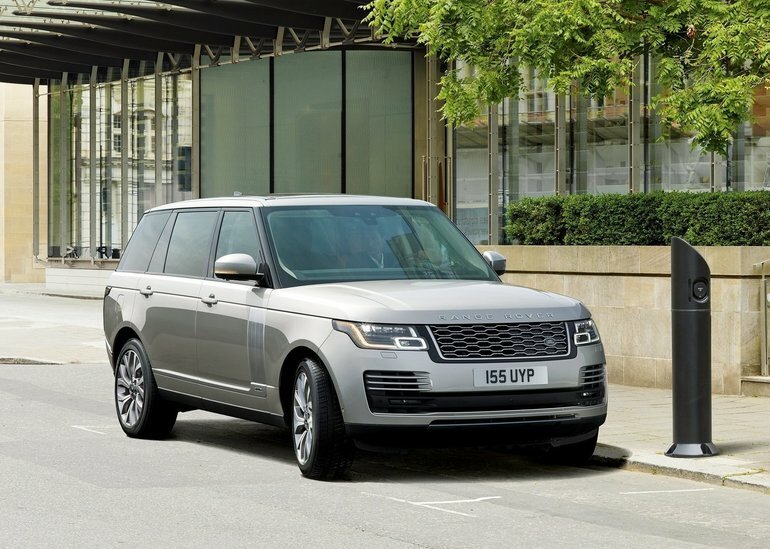 Equipped with premium LED headlights, the Range Rover’s front end is a dramatic showstopper. The overall look of the Range Rover may be described as boxy by some, but it’s actually quite fluid and sporty when you take it all in. Instantly recognizable on the road, the Range Rover is unique in its exterior design. Step inside the 2018 Range Rover and you’ll be greeted by a passenger environment that you’ll never want to leave. Sumptuous leather, woodgrain inserts, brushed chrome, and high-quality materials abound. There’s even up to ten colours to choose from for interior ambient lighting. The 2018 Range Rover is also equipped with the British manufacturer’s InControl Touch Pro Duo system that features a two-tier touchscreen to control vehicle functions, entertainment, and navigation. You can even hook up your smartphone to it! But the 2018 Range Rover is more than just manly good looks and a comfortable interior, it’s also about performance. And for the first time, Range Rover now offers a plug-in hybrid version of their SUV granddaddy. The 2.0L Plug-In Hybrid Electric Vehicle has a total power output of 398 ponies and 472 lb-ft of torque, and can drive on battery alone for up to 51 km. If battery-powered driving is not your thing, then there’s also an available 3.0L TD6 diesel mill that produces 254 horsepower and 443 lb-ft of torque. To find out more about the 2018 Range Rover and all it has to offer, head down to Land Rover Windsor to speak with one of our experts, and don’t forget to book a test drive!